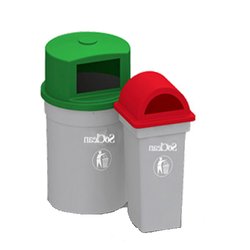 We are engaged in offering a quality approved range of Waste Container. 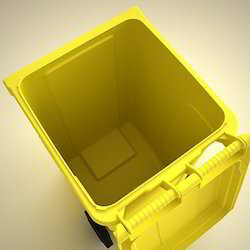 Biohazard waste containers are used for safe and efficient disposable of biohazard material or infectious waste. These containers are autoclavable and are available in different capacities for different applications. Withstands autoclaving and freezing. Kedarnath Plastics P Ltd also offers Single Layered Waste Bins in different sizes with the use Roto Moulded manufacturing Process.